This book is based on an article series called "Foundations of Programming" by software developer Karl Seguin. 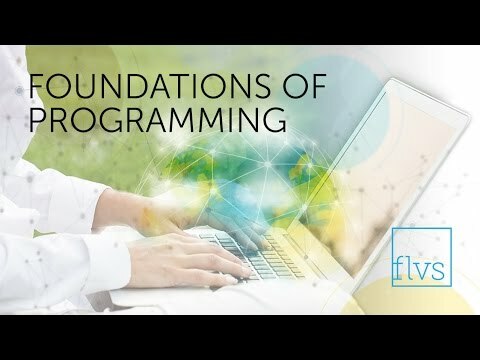 The topics — which are written from a .NET developer’s perspective — are about things all programmers care about. Examples: unit testing, memory allocation, and DRY code.